Download free iOS 4.3.2 games for iPhone, iPad or iPod. Mob.org is a huge collection of mobile content with daily updates. Get best games for iOS 4.3.2 right now! Don't want to buy full games? 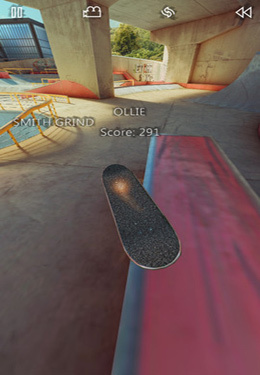 Looking for the best games for iOS 4.3.2 ? Free download is available at our site! 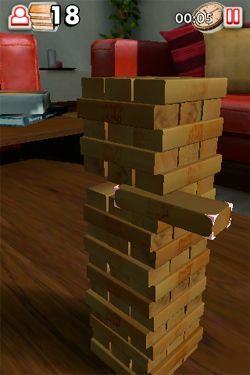 It is very simple: if you want to download iOS 4.3.2 games, just select the game and click the "Download" button or the game screenshot. 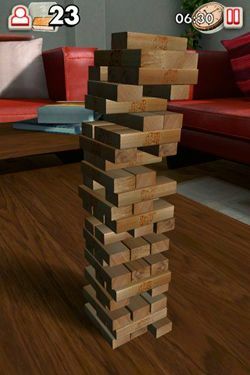 Every day we add latest games to our catalog of iOS 4.3.2 game apps. Download all files just in a few seconds, even without registration! 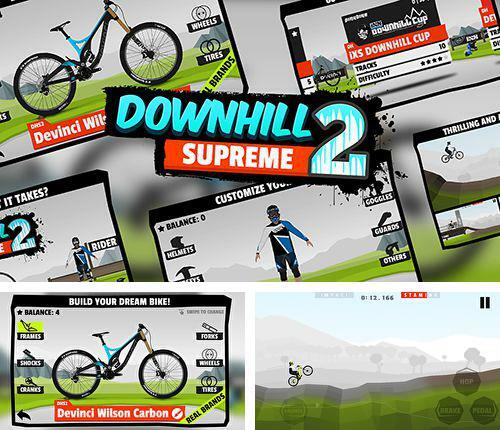 Downhill supreme 2 - put on a protective helmet and go to conquer mountain hills riding a sport bike. 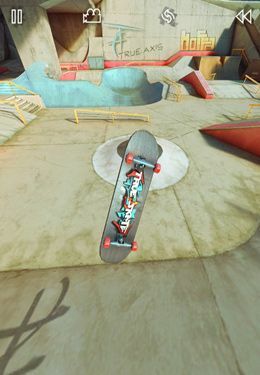 Rush at crazy speed, complete dangerous stunts, turns and jumps to earn points. Get to the finish and try not to crash! Download game Roboto right now! 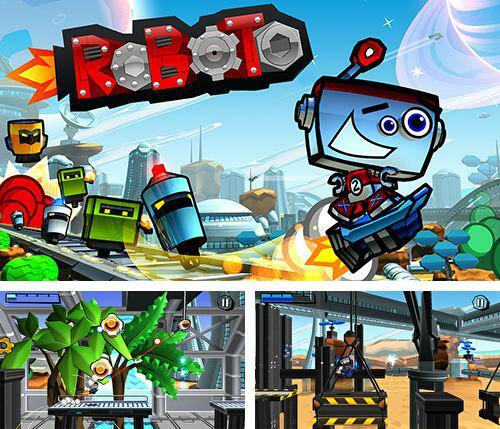 Roboto - help a clumsy but funny robot find his love. Start your journey across a dangerous mechanic world, destroy enemy robots and find a robot girl. 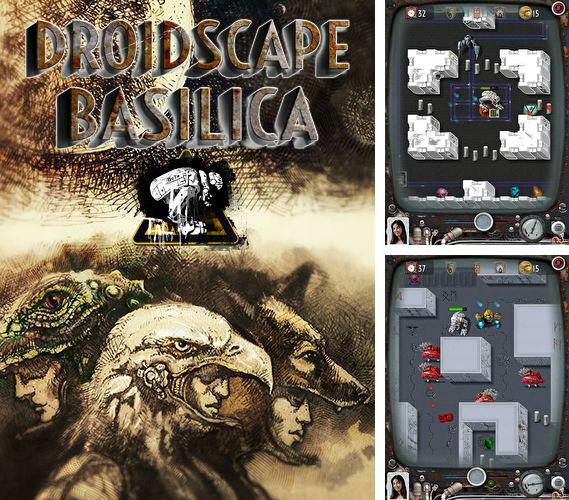 Get game Droidscape: Basilica just in few clicks! Droidscape: Basilica - help unarmed droid whose name is Bishop 7 save the world from dark powers. 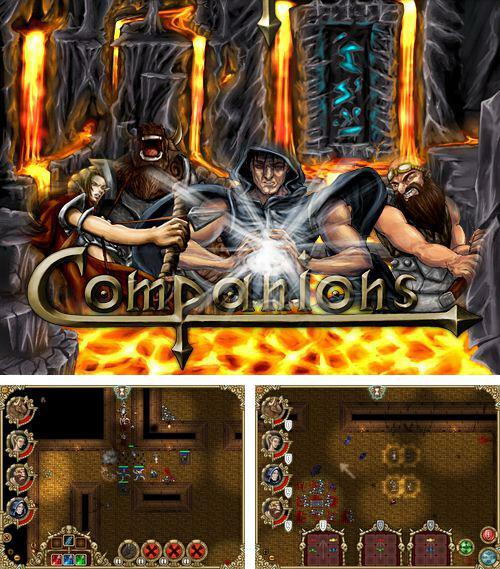 Apply unique skills of droid and move it along the corridors full of enemies, solve puzzles to avoid traps. 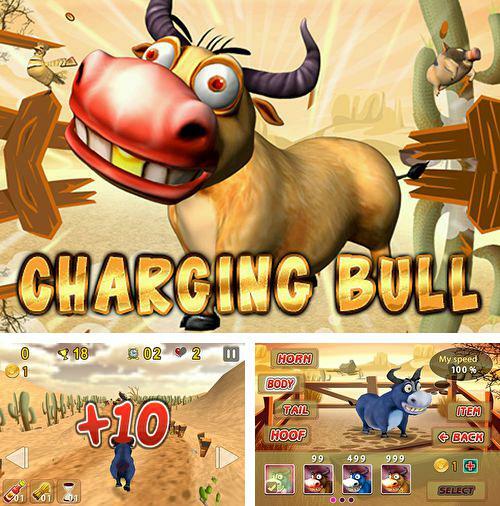 Download Charging bull or any other game without registration! Charging bull - control a charging bull and take part in a race with obstacles. 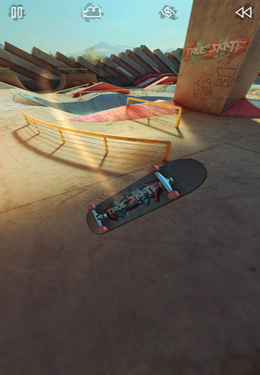 The levels are covered with various obstacles as well as strengthenings in order to make the bull stronger. Will you manage to get to the finish before time is up?! 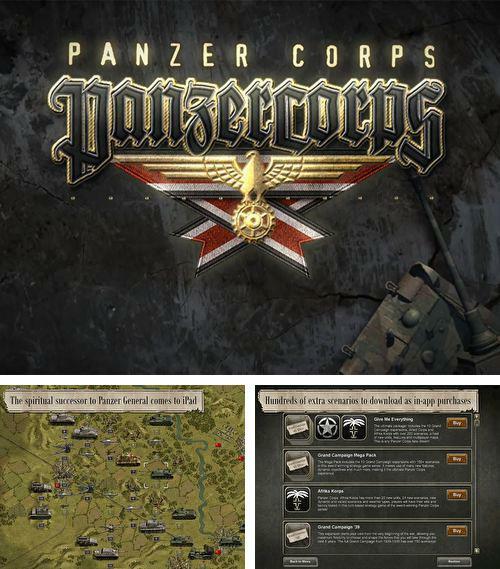 Panzer corps - full version for your iPhone, iPad or iPod. 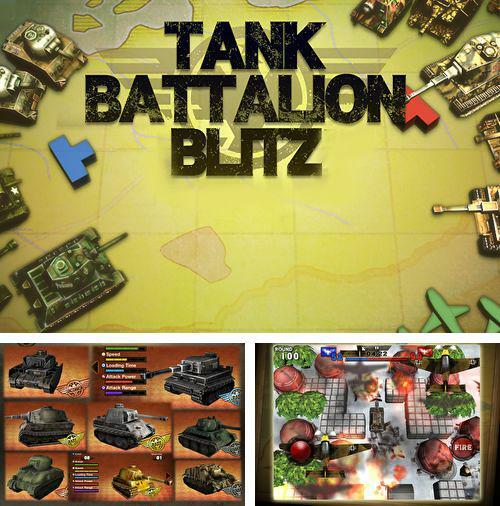 Enjoy Tanks battalion: Blitz without any payments! 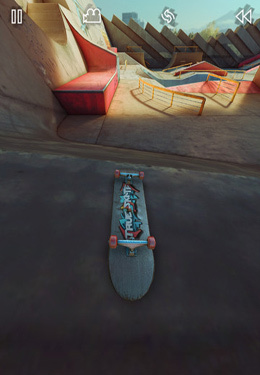 Get Capsized and other ipa games totally free. 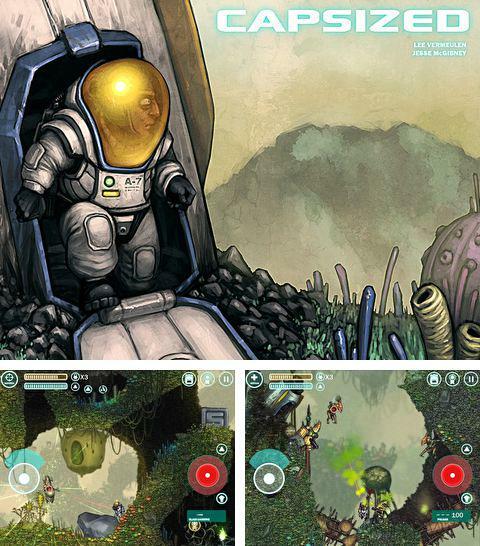 Capsized - you are a spaceman and your ship wrecked on a mysterious planet. Now you are going to explore beautiful but dangerous lands full of aliens. You have a jetpack, hook and modern weapons, try to rescue your crew. 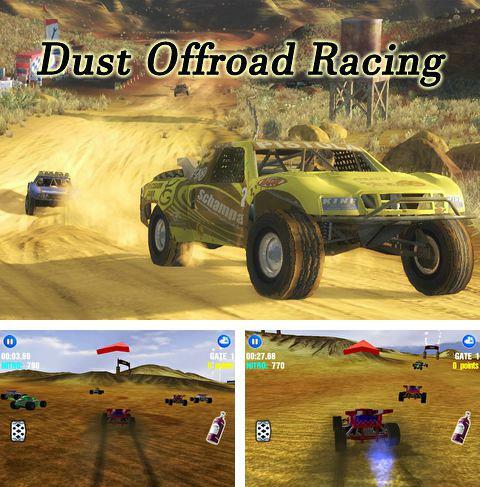 Dust offroad racing - challenge your driving skills. Get into an offroad car, cope with all unexpected difficulties and locations covered with hillocks and bumps. Pick up fuel canisters and cups on your way. Prove that you are a professional offroad car driver! 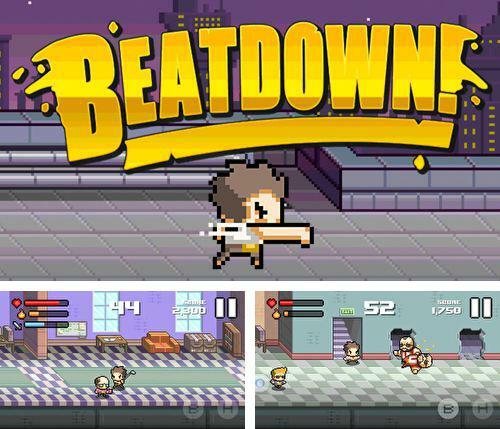 Beatdown! - free download only on our site! Beatdown! - is a funny game in which the main character was unfairly dismissed from his job position. He now looks for revenge on every coworker and the world in general. Apply your fists, combo and kicks, fight with everybody standing on your way. Download iOS 4.3.2 games for iPhone, iPad or iPod totally free! You don't need App Store any more - now you can get all games without any payments at your favorite site Mob.org. 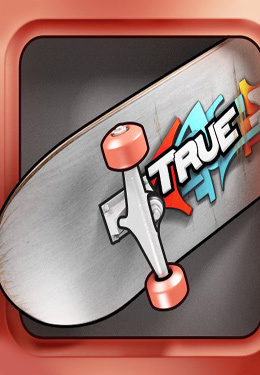 We try to give our users only the best content, daily we add hundreds of full ipa games for iOS 4.3.2 . 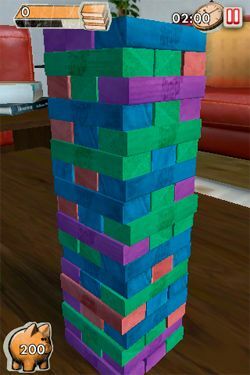 We have gathered a huge archive of top games and, certainly, among this variety you will find for yourself just what you are looking for. At Mob.org you will find not only iPhone games, but also iOS 4.3.2 games for iPad and iPod.